The theme for Issue #8 is: Home, as the Sum of its Parts. For the next exciting issue of the Timberline Review, we want to explore the stories that comprise a home one room at a time. Your submission must primarily take place in a single location within a home. Some cliched examples of what we want: ghosts in the attic, adultery in the bedroom, drug use/suicide/masturbation in the bathroom, family arguments in the kitchen, monsters/murder in the basement, and aliens in the yard. Your story should either (a) avoid those cliches and surprise us with your unique take on what happens in a given room in a house, or (b) embrace the cliched setting/event combination and surprise us with a unique twist. You are not constrained by time or reality, but you are constrained by location. To be clear: Your submission must primarily take place in a single location within a home. 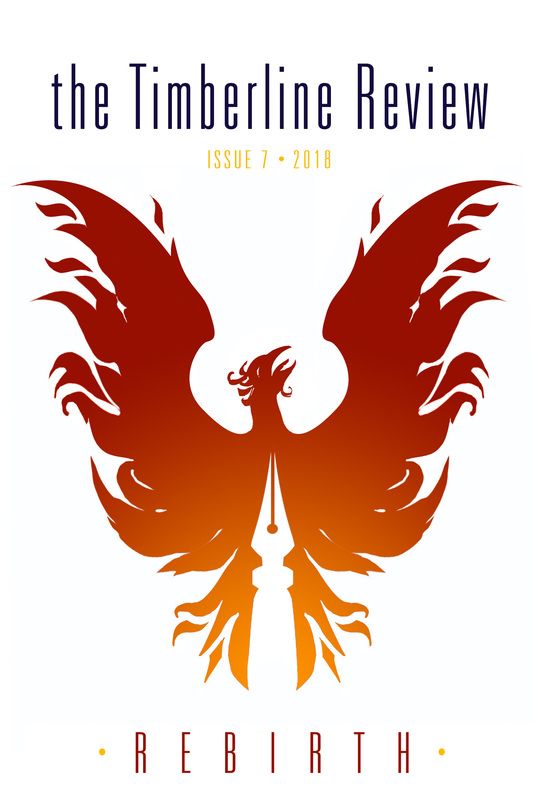 Submissions Deadline for Issue #8: December 31st, 2018 at 11:59PM. Response Time: Pieces are accepted or rejected during the week of April 4-11, 2019. We realize this is a long wait, but it gives us time to review the entirety of our submissions for the issue’s theme. If your piece is accepted elsewhere, please let us know. Submissions failing to meet all guidelines will be disqualified. No name or contact information on your attachment, or piece is disqualified. Title of Work: Only at the top of the first page. Documents (except poetry) must be in .doc, or .docx. Digital images must be in tif, gif, or jpeg, with a resolution of 300+ dpi. File Name: Only the title of the piece. Critical Commentary, Fiction, Hybrid, Non-fiction: 3,500 words. Poetry: Up to 6 poems; maximum of 10 pages total. Graphic Novel: 10 pages total (text-only or text/images). Visual Art: Up to 5 pieces. Follow genre-specific formatting anywhere the genre-specific formatting conflicts with the general text formatting. POETRY: All poems must be single spaced. If you have specific spacing within the poem, please explain at the end of the poem. DRAMA: Screenplays or dramatic writing must follow one of two standard text formats (though, please, no page numbers): Modern Play Format, or the program “Final Draft” Format. VISUAL ART: we accept up to six (5) photos or graphics in color or b/w. Color submissions will also be considered for the cover. All images selected for the interior will be produced in b/w. We can only accept digital images submitted as tif, gif, or jpeg files with a resolution of 300+ dpi. Check your camera settings: the default setting for digital cameras is often 72 dpi. GRAPHIC NOVEL: Submitted work must be formatted exactly as work submitted as visual art—saved as a .tif, .gif, or .jpeg file, and having a resolution of 300+ dpi. All images will appear in b&w when printed. For writer–artist collaborations, be sure to specify the name of the writer and the author. We do not accept reprints. Previously produced or performed drama and performance poetry is welcome as long as it has not appeared in print elsewhere. Simultaneous submissions are always welcome, but if your work is accepted elsewhere, please make sure to inform us right away. First North American Serial Rights. Email submissions@timberlinereview.com. Normal response time is one week. Submit to the Timberline Review today.